Our ‘This Week in Running’ column… is all about next week. Previews of next week’s Comrades Marathon, U.S. Mountain Running Championships, USATF 50-Mile Trail National Championships, and Golden Gate Dirty Thirty races are all included. 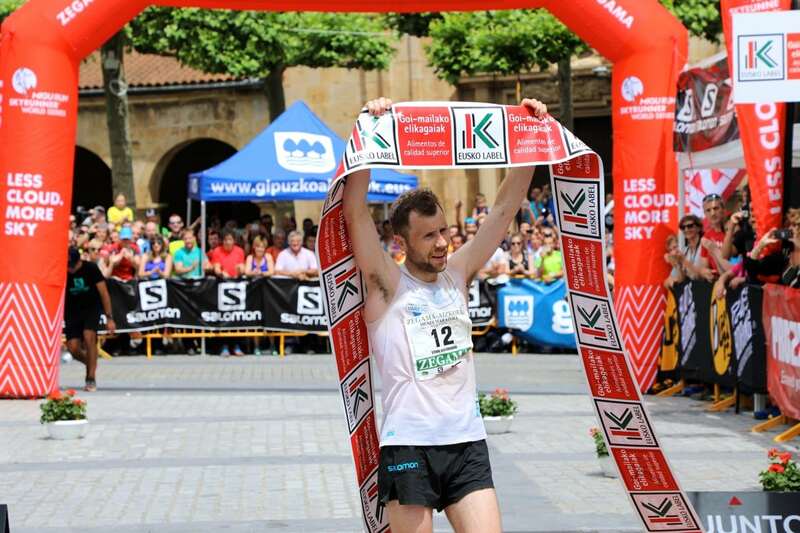 And, yes, we’ve got some results from this past weekend, too, including the MaXi-Race, Zegama Marathon, and more. The big MaXi-Race trail festival had several different distances totaling 7,500 runners from 46 different countries. 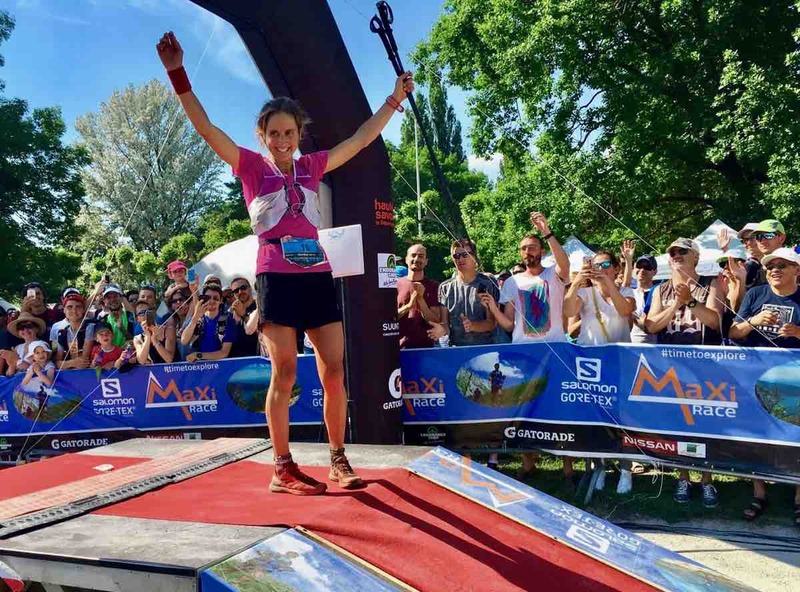 The longest race and a new race at the event was 110k in distance with 7,000 meters (23,000 feet) of elevation gain, all while ringing Lake Annecy after a 1:30 a.m. Saturday morning start. From 45k on, François D’haene (France) was simply out of reach. He finished in 12:55, nearly 40 minutes better than second-place Max King (USA). Second at the Yading Skyrun earlier this month and first at April’s Madeira Island Ultra-Trail, D’haene is doing everything right ahead of the big UTMB showdown later this year. King’s runner-up finish came in 13:34, comfortably holding off third-place Cedric Celarier (France) by some 17 minutes. The field was not particularly full of familiar names, though Sam McCutcheon (New Zealand) was fourth in 15:02. In accompanying 85k race, French runners swept each of the first six finish positions. Sébastien Spehler, Michel Lanne, and Aurelien Patoz made up the podium with 8:47, 8:56, and 9:18 results. Last time out, Caroline Chaverot (France) scratched from Transvulcania. Before that, she dropped at Transgrancanaria. She again looked like the world’s best here, though, and was fifth overall in 15:08, way ahead of every other woman. Just two weeks after finishing sixth at Transvulcania, serial racer Andrea Huser (Switzerland) ran 16:19 for second here. Francesca Canepa (Italy) was third in 17:04, Courtney Dauwalter (USA) was fourth in 17:19, and Stephanie Case (Canada) was fifth in 18:41. Top ladies in the accompanying 85k were Perrine Tramoni (France), Lisa Borzani (Italy), and Katie Kaars Sijpestiejn (U.K.) with 10:50, 11:05, and 11:59 finishes. iRunFar was on site at the Zegama-Aizkorri Marathon, and has separately provided deeper race commentary. The team was able to witness both new men’s and women’s course records in the race’s long history. This year’s race was again part of the Skyrunner World Series. Two days after winning the Vertical K, Stian Angermund-Vik (Norway) proved that his speed isn’t limited to climbing. Angermund-Vik’s 3:45 outmanned the world-class field and clipped over three minutes from Kilian Jornet’s previous course best that dated to 2014. Marco de Gasperi (Italy) turned back the clock for his fastest-ever run here, finishing second in 3:48. Marc Lauenstein (Switzerland) was third in 3:53. Emanuela Brizio‘s 4:38 course best had stood for the better part of a decade. Local runner Maite Maiora (Spain) ruled the day, though, and now rules the record books, too. Much like in the men’s race, both Maiora’s winning 4:34 and second-place Silvia Rampazzo‘s 4:37 was inside of the previous course best. Sheila Avilés (Spain) trailed the Italian runner-up by six minutes. The next Skyrunner World Series event is next weekend’s Ultra Skymarathon Madeira race in the Sky Ultra category. Portland, Oregon’s popular Forest Park hosted 50k and half-marathon races. Dustin Franta and Julia Webb won the half marathon in 1:24 and 1:36. Reed Breuer and Pam Smith won the 50k in 3:47 and 4:22. Full results. Serial marathoner Thomas Rivers Puzey ran 2:28 to finish third at the Calgary Marathon. Brother Jacob Puzey ran 3:10 to win the race’s accompanying 50k event. Ailsa MacDonald won the women’s 50k in 3:30. Full results. To celebrate Canada’s 150th anniversary, the marathon held a one-off 150-kilometer race, the Confederation 150. Albertra’s Dave Proctor won overall in 12:18:42, while Jessica Laird was first home for the women in 15:34:22. Full results. Kilian Jornet went to the summit of Mount Everest for a second time thus season, according to his Summits of My Life team, arriving to the summit on the afternoon of May 28 local time. This time he reached the summit in a reported 17 hours, having started at Advanced Base Camp, located at 6,500 meters altitude, below Everest’s 8,848-meter summit. This marks his second summit of the mountain in under six days, as he topped out the first time at midnight on the night of May 21 to 22. 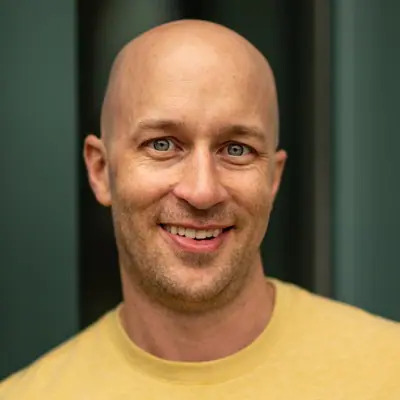 In both cases, he reports that he did not use supplemental oxygen or fixed ropes, and that he used Everest’s North Face route from the Tibet side of the mountain. At the same time, mountaineer Anshu Jamsenpa (India) also reportedly summited the peak twice in a single week. Her two climbs were within five days of each other–on May 16 and May 21–is believed to be a new Guinness World Record for women. She used Everest’s Southeast Ridge route on the southern Nepal side of the mountain. The 11k men’s race and 9k women’s Bolognano-Velo Mountain Race was both the Italian mountain running national championships and the first race of the 2017 World Mountain Running Association’s World Cup. Petro Mamu (Eritrea) and Valentina Belotti (Italy) were race winners in 58:11 and and 1:00:34, respectively. Full men’s and women’s results. Whew, how do you make sense of the 21,470-person, 250-page Comrades Marathon start list? The 92nd running of the approximately 89k race runs in the ‘up’ direction this year from Durban to Pietermaritzburg. 2015 race champion and second-place finisher last year Caroline Wöstmann (South Africa) has scratched with injury. Again the USATF 50-Mile Trail National Championships, this year’s Cayuga Trails 50 Mile field doesn’t read as deep as previous editions. Are there some top-level in-state runners that we don’t know on the entrants list? Within an hour of Denver, the Golden Gate Dirty 30 50k is a local favorite, thanks to its $4,800 prize purse and the great trip around Golden Gate Canyon State Park. Both men’s and women’s fields show some of the Front Range’s best, hoping to take a shot at some more well-known names. Abby Levene – 1st at 2017 The North Face Endurance Challenge 50k – Washington, D.C. This year’s Cranmore Mountain Race is a two-lap race totaling 10k for both the men and the women. Just like the World Mountain Running Championships, for which the top-four men and women will qualify, Cranmore, too, is an up-and-down race this year. The Americans have a few men and women capable of doing very well at the Comrades Marathon. Of the U.S. group, who is your pick for the highest finish, and how high? And among all the top runners of this coming weekend’s Comrades Marathon, who do you pick for the win? Do you know results from other Memorial Day weekend races? Leave a comment to share them with the community. I think you were looking at the marathon list (which I think is a new event this year?) for the entrant list at Cayuga Trails 50. Not the bigger names as in past year, but still some great and deep talent, Brian Rusieck, Michael Owen, Ben Nephew and Cole Crosby to name some. Thanks for pointing that out, edited. Pineland Farms Trail Running Festival was this past weekend as well, with the 50K and 50-Mile races on Sunday. East Coasters Patrick Caron (Salomon “Young Gun”) and Brian Rusiecki (Hoka One One) placed 1st and 2nd in the 50-Miler in 6:27 and 6:36, with Sebastien Roulier of Canada in 3rd. Pretty competitive field! One point of clarification is that Jamsenpa used O2 on her ascents which means that her efforts and Jornet’s are not comparable. 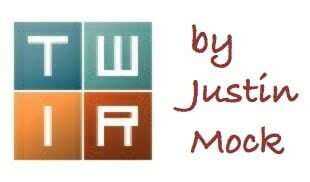 Hi Justin, unfortunately, I’m not able to run Comrades this year. (Too costly to get over there. Maybe next year!). Best of luck to all runners! 1. To simply call this course “exceptionally long” is to miss the heart and challenge of this race. The Infinitus course is unrelenting on rugged, muddy, rocky, gnarly trails. This year the runners dealt with pretty extreme weather, too, facing 50 mph winds that brought down trees and days of rain that turned the course into a shin-deep swamp. All of the athletes who face this challenge are incredible. 2. This year, Jordan Wirfs-Brock completed 825.59km (~513 miles), the longest of any previous DNF’er, and by far the longest of any woman attempting the 888k in its 3 years of existence. She ran a very smart, strategic race that should be commended. 3. 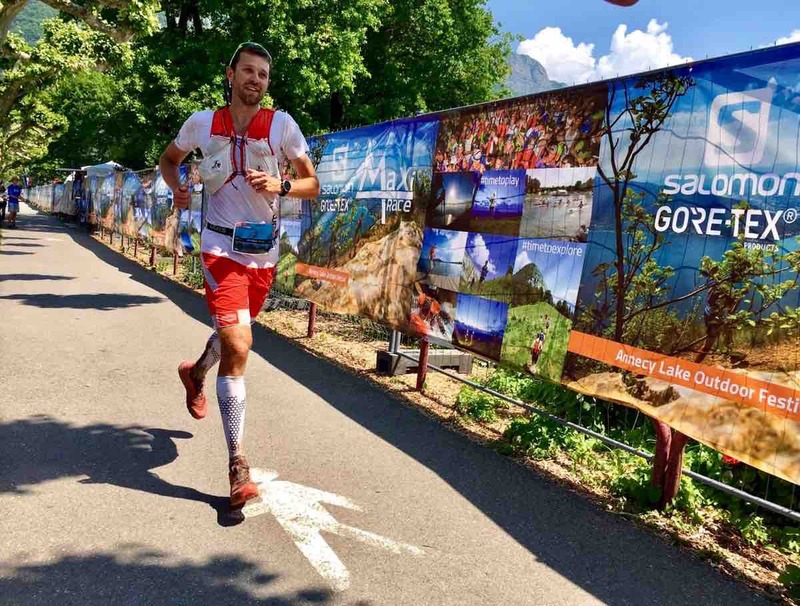 Lance Parker is the third, finisher, not the second (Greg Salvesen in 2015, on a slightly different course; Eric Skocaj in 2016 on the same course). Reinhold Messner climbed Everest alone for the Chinese side already in 1980. Alone, just with his girlfriend in the base camp. There were no established path up the mountain because there was nobody else there. I am sure this should count as the first FKT on Everest. Good call, I’ve updated the text, and that was my bad as editor. I was trying to write that it appears Kilian’s effort from the monastery to the summit on Everest’s north side on his first summit push is the only known speed attempt over that distance. You are certainly right that Kilian is not the only person to have connected those geographic dots. Sorry for any confusion! Sherpa’s have done speed accents from the Nepal side plenty of times, even 20 years ago. It’s quite a difference if you have to plow through snow on your own or if you can “run” up an established trampled down path in 7500 meters. That makes a huge difference. A lower-profile entrants list, but Worlds End 100k is this weekend and the second episode of the PA Triple Crown (which includes the rugged and wild courses of Hyner 50k, Worlds End 100k, and Eastern States 100). Clayton Bouchard crushed Hyner, and I’m excited to see what he’ll do in the 100k. He put in some stellar runs at the training weekend. Of course the field at Comrades is very deep and there are just too many good runners to list, but I thought since you mentioned Vlad Shatrov…the other really strong Aussie runner taking part who ran an amazing time last year is Brendan Davies…he has had a great lead up and should hopefully do even better this year. Great coverage as usual. Cheers. Thanks for pointing Brendan out. Added! It looks like Calgary Marathon has just updated results for the Confederation 150K, and it appears Vera Neverkevich-Hill (14:48:18) is the women’s champion, while Jessica Laird (15:34:22) is second, and Beverley Grobbelaar (17:06:39) is in the third place. And they all saw a spectacular northern lights show during the night run! Hi Oleg, Jessica is the champion, the results were wrong! Mildly off-topic, but I’m interested in the worldwide stats for iRunFar readership. I notice that most (if not all?) of these thorough “week in running” recaps start with non-US races. There are a ton of races within the US and outside, and it’s quite the task to write this recap. iRunFar started as US-only ultrarunning, and has rightfully evolved into a broader range. That said, besides UTMB, I wonder how many US citizens care about the foreign races? Is readership predominantly US-based, Europe, or elsewhere? As a fan of the site and the sport, I admittedly always skip over the non-US recaps. I wonder about the readership every week I read these recaps–any input? In a sport as niche as ultra running, it seems to make a lot of sense to include as many sources as possible to grow the viewing/reading audience. Europe’s interest in trail/mountain running is far greater than the U.S., so why not include European races. If IRunFar can gain some revenue from a variety of places, it helps all of us. Well, here is one european guy that really appreciates reading of both US races and Europe/rest of the world. I would like to think that there are quite a few in the US that follows races in other countries as well. From what I see, the European races covered are often VERY competitive on the world stage, and that’s why iRunFar covers them. Yeah, there’s a lot of US races that could fill more than enough results for an article, but they’re sort of isolated in their impact. Kind of like covering major foreign soccer matches versus minor league domestic baseball – there’s just a lot more happening in those foreign races. Especially with the UTWT, the races to look at take place all over the world now, and the best fields are very international, so they have to go where the action is. Correct Emil. I am American and I like the glimpse into other cultures that this sport can provide. Keep it up, iRF! Too much US-centric coverage of the sport elsewhere. Keep up the good reporting on both Euro and US racing! The dark horse for Cayuga Trails this weekend is Chris Raulli from Manlius, NY. Chris ran 3:08 and 3:04 at the Caumsett 50k in the past two years and he also placed 6th, 6:19, at JFK in 2015. Also, Matt Flaherty is a last minute re-addition to the field. It will be interesting to see how he fares on the heels of Ultra-Trail Australia. Given his stellar record at Cayuga, he should definitely be contending for the win if he isn’t too fatigued. The Squaw Peak 50 miler is also coming up this Saturday.